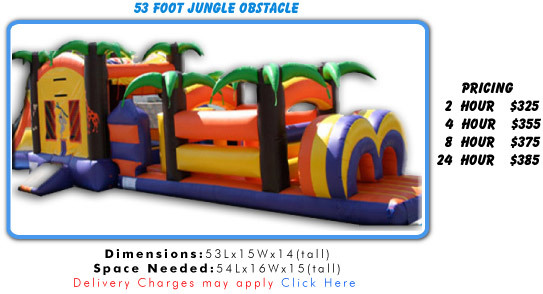 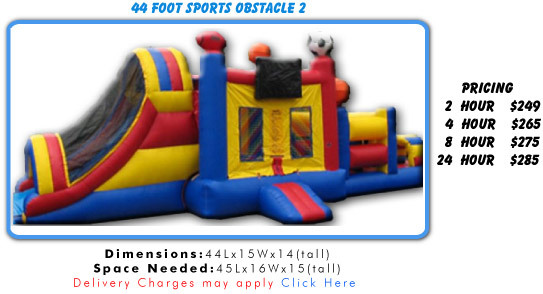 The Obstacle Courses are really fun. 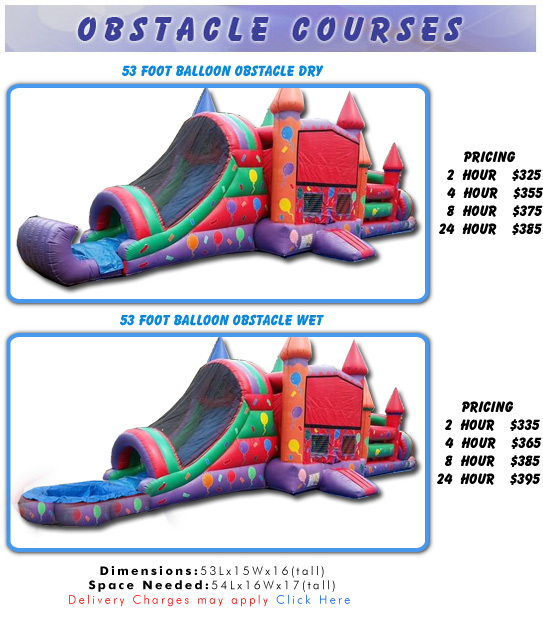 Please call us directly for pricing and details @ 760.716.4290 and save money. 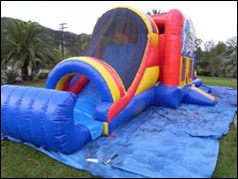 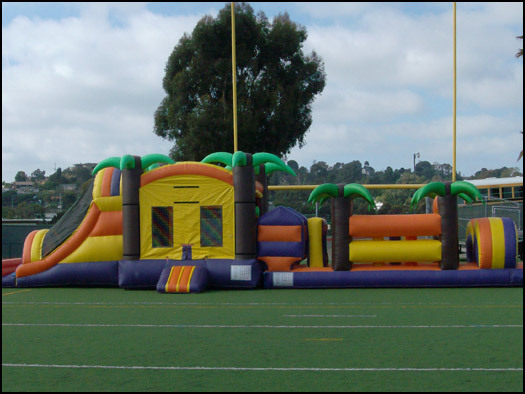 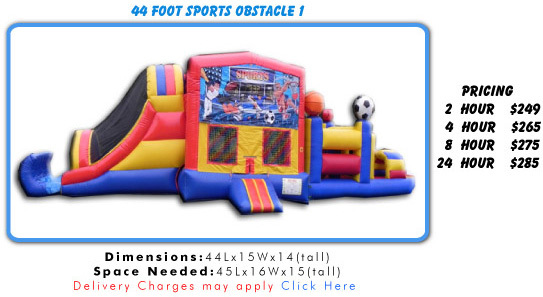 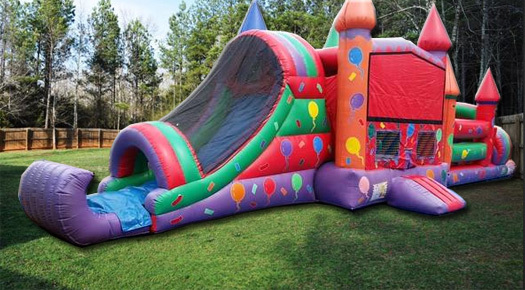 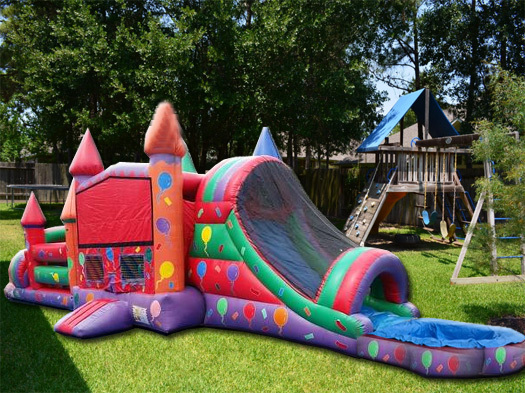 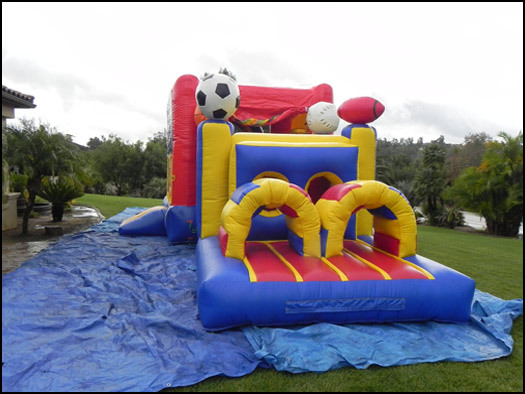 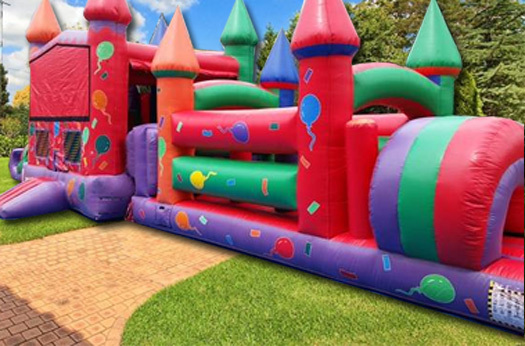 More places to search for us, air bouncers carlsbad, bouncer rental san diego, moonbounce rentals san diego, bouncer rental la jolla, jumper rental san diego, bouncer rental north county, jumper rental north county, bounce house rental san diego, bounce house rental north county .Need toddler inflatables we have it, planning a special themed birthday we have your inflatable jump, or you just want to cool off your kids just for the fun of it this summer we have a huge selection of inflatables, water slides and inflatable slip and slides and snow cone factory with multiple flavors to choose from. 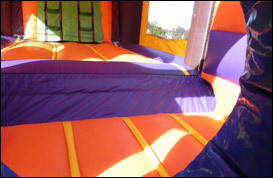 Bounce Time Jumps is your North County Inflatable Jumps Headquarters.